A bright pop of color can do wonders for a dreary mood. 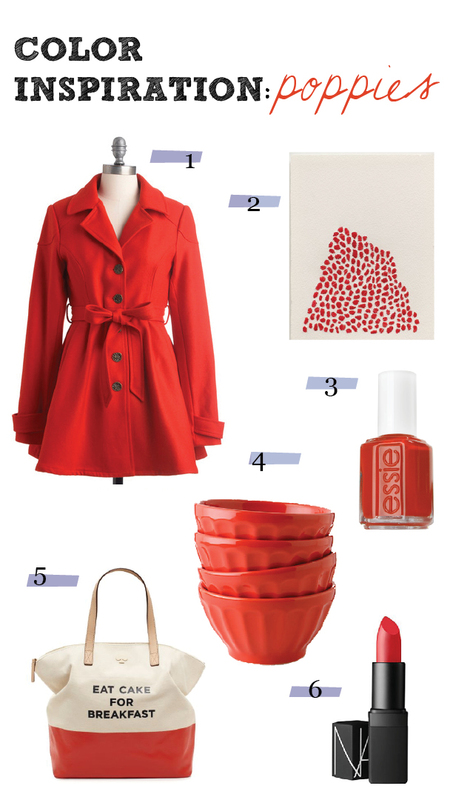 This winter, consider adding a poppy orange/red to your nails, lips, wardrobe or walls! What color makes you smile during the chillier months?